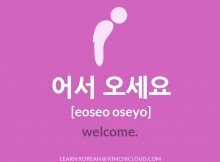 In this lesson, we will take a look at how to say “yes” in Korean. 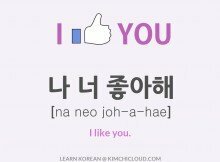 When it comes to Korean, it is probably as simple as it will ever get since all variations only contain one syllable! Sounds pretty easy, doesn’t it? Well, let’s take a look! You are talking to someone older than you. You are not sure if they are older or younger than you than you and you’re not close friends. You are talking to a group of people. In formal situations, like a debate. 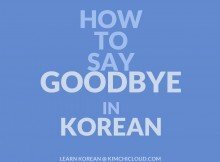 You are unsure if the situation requires formal or informal Korean. You are talking to your friends or siblings. You are talking to someone younger than you. 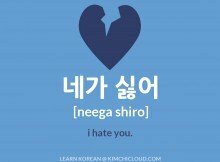 If you liked this lesson, please check out our lesson on how to say “no” in Korean. And if you have any comments or questions, make sure to leave a comment below and we’ll do our best to help you out! 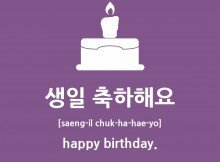 I’ve noticed that a lot of Korean people say “de” instead… Is there a reason why this is? Thank you for your comment, Katherine! I know what you are referring to and the only real reason for this is that ‘ne’ and ‘de’, when pronounced in Korean, have the pretty much exact same tongue/mouth movement. So it can sometimes sound like a D to foreigners. But don’t be mistaken, they are saying ‘ne’ (네).